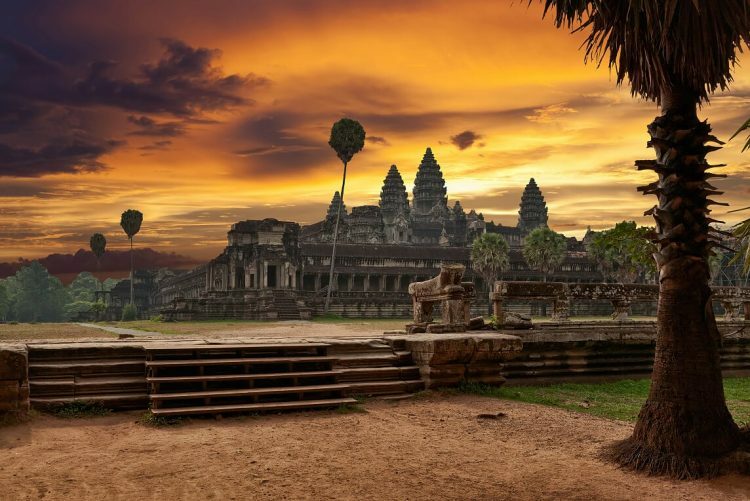 Three weeks is a sufficient amount of time for a perfect trip that touches some of the most attractive and well-known places on the map of Cambodia and Vietnam. A three-week journey between these two beautiful countries will surely open your eyes with the most amazing scenery and fascinating stories of history and culture. And to help you make up your mind, the following is some advice and an ideal itinerary with a classic route, including all the captivating highlights of both countries. It is important to take a look at your passport expiration date, and also as a safety precaution prior to every international travel. 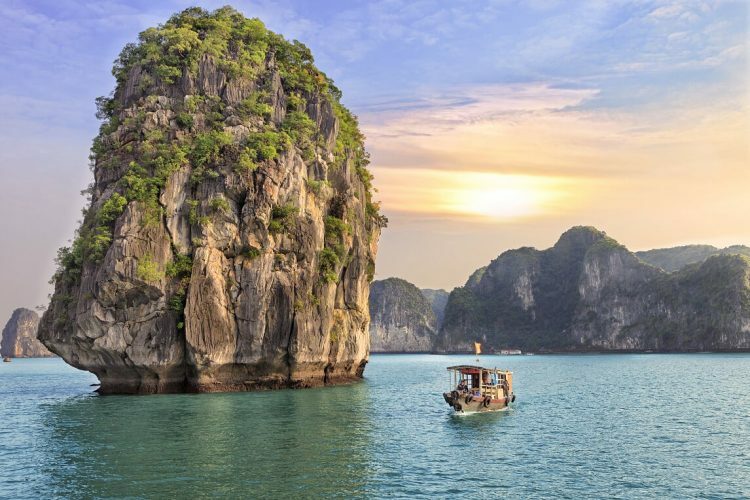 Entering both Vietnam and Cambodia require a visa with six months’ validity remaining. 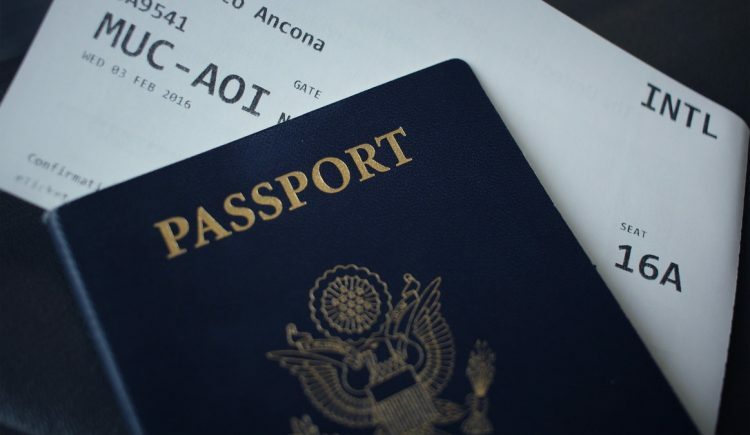 Remember to renew your passport before your next overseas trip, should it be the case. Visitors from countries not under Visa Exemption Agreements must apply for a Tourists or Business visa before one month before entering. Citizens of more than 20 countries – mostly western European and members of ASEAN – can get a free on-arrival visa, which is free and allow you to stay from 15 to 30 days. However, it’s necessary to provide proof of leaving the country within that time period. It’s a different list for each respected country. 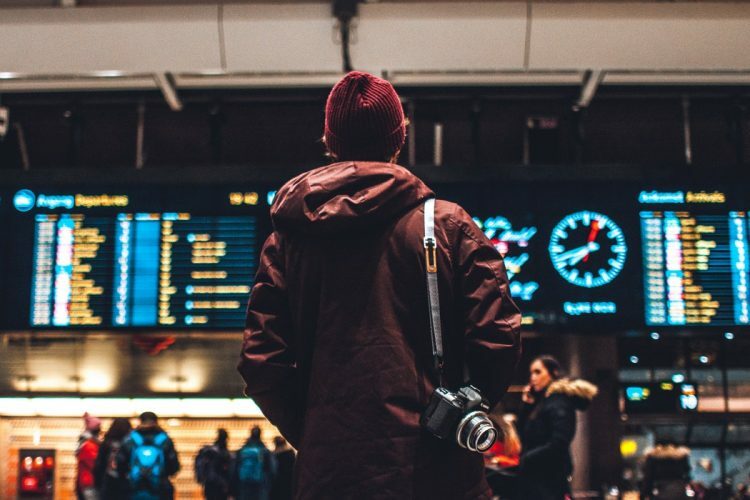 A small reminder is that applying for a visa can get quite costly and time-consuming, so it is advised to check whether your country is visa-exempted before traveling, in order to save up precious time and money. Vaccination is not a compulsory requirement to apply for a visa but is it definitely recommended. It’s always best to seek professional advice regarding inoculations before traveling. 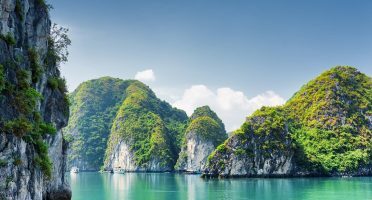 Also to keep in mind that there is no currency restriction in Vietnam for both entry and departure, but Vietnamese Dong in excess of VND 150,000,000 or foreign currency in excess of 5,000 U.S. dollars or equivalent must be declared. The official currency in Vietnam is the dong, and in Cambodia, riel. One US is exchanged roughly to 23,000 VND or 4,000 KHR. Dollars are generally accepted in hotels, certain shops, and even the market. But it would be wise to exchange the money in order to save on the exchange rate while providing much more convenience. A piece of advice is that when exchanging money, remember to have the exchange rate in mind or use an exchange app (certain smartphone brands have this function built-in) because tellers tend to “forget” the exact rate in order to pocket some for themselves. 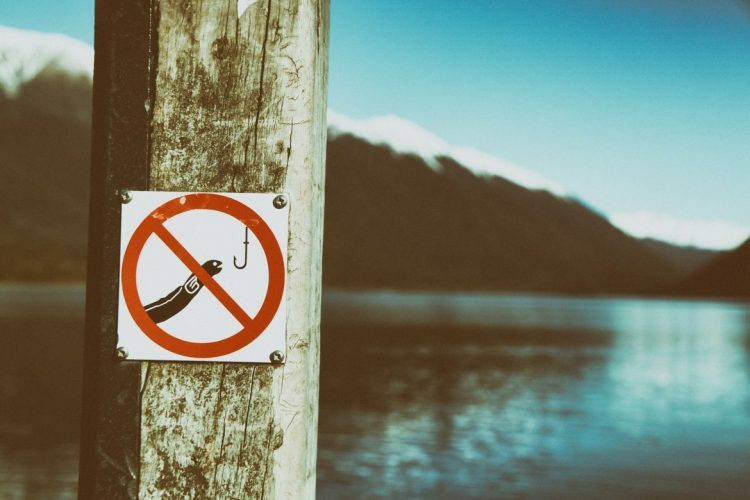 Before the travel, you ought to look up information regarded to travel warnings or advisories, which can be easily found on the Internet, or the State Department’s Consular Information Program for Travel Alerts and Warnings (of the USA, or even better if there an alternative of your home country). It is worth taking notes of these pieces of information before the trip. Travel insurance can also help you with all the troubles if you feel necessary, but it is better safe than sorry. Important advice is not to forget to check for viability and policies. Siem Reap is suggested as a fantastic starting point for this travel of a lifetime. On your first day, it might get a little bit tiring or even a bit of jet-lag, so take your time and just do some roaming trip on a tuk-tuk around the city if you feel like it. Senteurs d’Angkor, War Museum, Angkor Night Market, Pub Street … are worth-noting places to visit. And to the most well-known sites of Siem Reap: Angkor Wat and Angkor Thom. There are 3 different types of tickets: 37 USD, 62 USD and 72 USD respectively to 1-day, 3-day or 7-day tour. Free entrance is available for children under 12, and there are no student discounts. An important thing to note is that tickets must be kept carefully. Should they be lost, you will receive a 100 to 300 USD fine. Also pay attention to the clothing you are wearing, best to go with is something simple and polite. Tonle Sap, 25km away from Siem Reap is an intricate system of rivers and lake and holds an important to the country itself. The trading and fishing activities, as well as cultures of locals around here, are the main tourist attraction. Koh Rong is known as the Maldives of South East Asia. And it certainly lived up to its name. Endless white sand beaches, crystal clear waters, and glowing plankton at night can leave every tourist astonished. This would definitely be a highlight of your travel. But keep in mind that Koh Rong and Koh Rong Samloem, which is only 4km South, are completely different. Samloem is mostly untouched, so there would be fewer accommodations, transportations and tourist activities, … but if you prefer some silence for your trip, then it would not be a bad choice to visit. The capital of the country, Phnom Penh, is the biggest city of Cambodia, whose absence cannot be tolerated in a Cambodia itinerary. 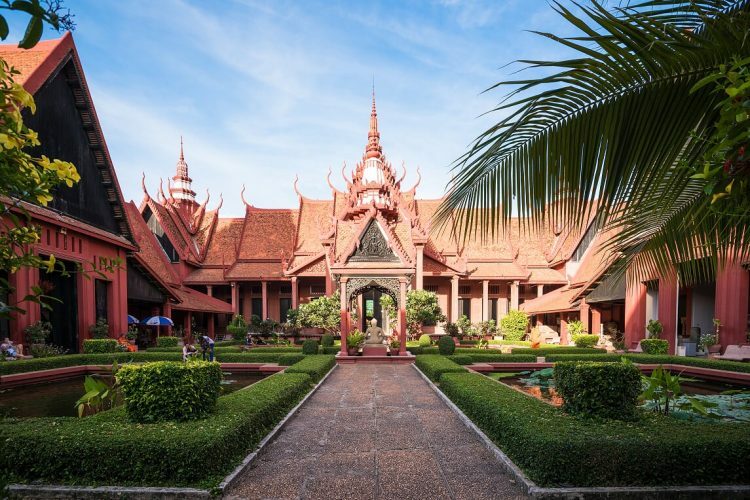 There is not much to say, rather than just the influence of French architecture along with that of the Khmer, famous snack culture, art performances, and its friendly people. The best way to prove is to experience it yourself, and get ready to be amazed. Sites like Wat Botum Temple, Royal Palace, Central Market, … are definitely worth seeing. Ho Chi Minh, a city of modernization, with its recent growth has made this a top-tier destination in Vietnam. You will receive a warm welcome from swarms of endless motorbikes. So take a small break in order to skip the rush hours, and here we go. Such a vibrant city this place is that it cannot be fully experienced within one short day. 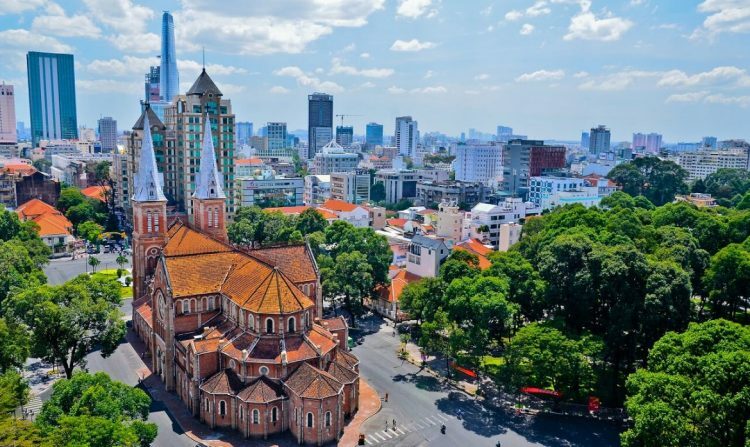 Take the river bus, ride through Thu Thiem Tunnel, admiring the view on the Sky Deck of Vietnam’s tallest building: Landmark 81, … But the travel would not be completed without experiencing the “Sai Gon Experience”. Sit down on a small wooden stool and sip on your infamous black (or brown) coffee while watching the busy streets, or grab a quick bite of the world-renowned banh mi from a trolley stand that is even older than you, or just to walk around the park and enjoy the peaceful nightlife. Those seemingly trivial things actually accumulate into something that can only be found here, in Ho Chi Minh city. 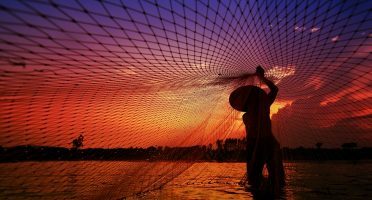 The Mekong Delta is not to be ignored as well, and it would be a splendid idea to spend at least a day on these waters. The main attractions here are floating markets. All trading and even daily activities all happen on boats. Having a bowl of bun (rice noodle) in the midst of all the busy trading, all happen on water, is an unforgettable experience. Food: Banh mi, Pho, bun rieu, coffee. 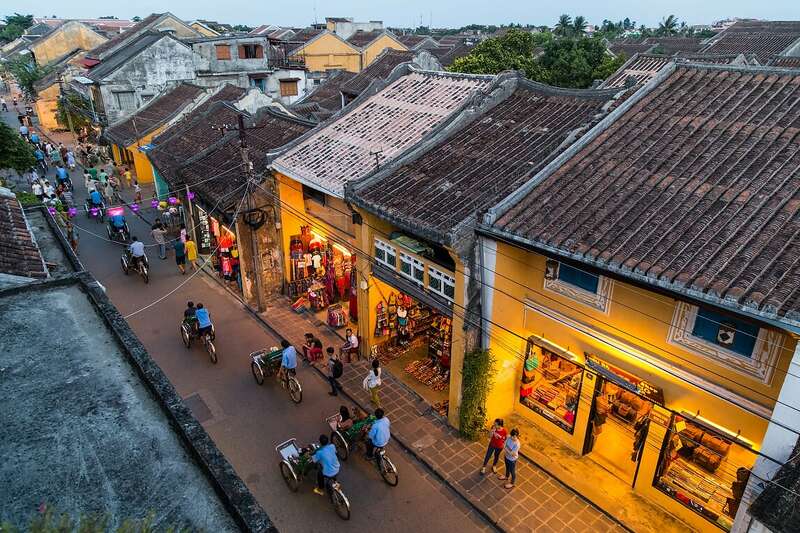 If you are looking for something a bit “old school cool”, then Hoi An is the place to be. Hoi An is used to be a trading port town, now has transformed into one of the most prominent destinations of Vietnam. 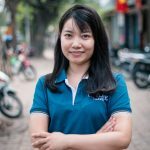 The state of the ancient town is remained almost intact, with more than 1000 ancient architecture from streets, houses, restaurants, temples, churches, wells, … to its traditional dishes and the people. Just a visit to Hoi An will charm tourist with a lingering sensation of the desire for more. Hoi An isn’t well-known for its sites, but rather because of the whole town itself. What really counts is how you experience it. So what you should do is rent a bike and just slowly ride among the ancient streets. Stop by some tailor shops and get some traditional Vietnamese clothing such as ao dai. If you are feeling hungry, then chicken rice, banh mi Hoi An, cao lau, … are there to satisfy your taste buds. Or if you just want to sit down and admire the scenery, a cup of coffee on the sidewalk is not bad at all. At night is when Hoi An comes to life. Lights from restaurants, bars, street posts, lanterns, … create such a romantic and peaceful atmosphere, that you will even forget that you are still on Earth. Climb on a boat and slowly float through Hoai river, put on its surface some flower garlands and colored lanterns, and as legends said, all your wishes will come true. 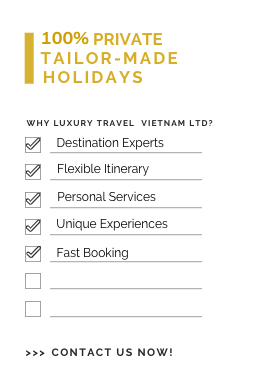 And for an exciting experience, Vinpearl Hoi An will be of service. With roller coasters, waterpark, river safari, … will provide you with all the excitement you desire. Food: Banh mi Hoi An, chicken rice, cao lau, Vietnamese crepe, sweet soup, …. 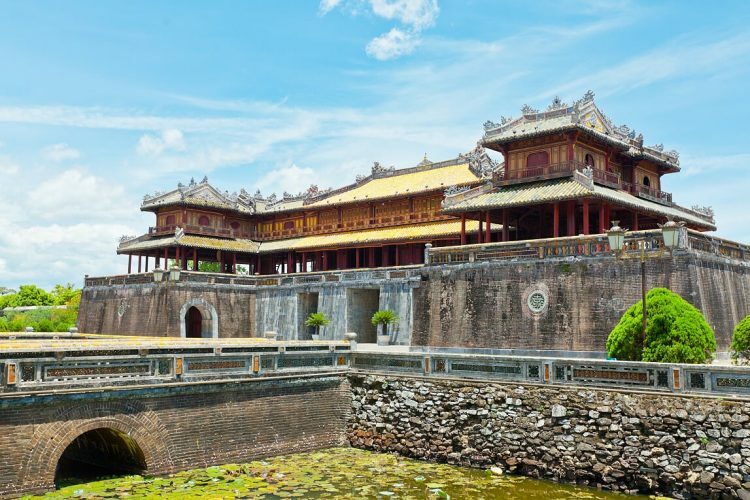 Hue lies directly in the middle of the country, is the political and cultural center of Vietnam’s former feudal society, and is also Citadel of the final dynasty in Vietnam – the Nguyen Dynasty. This has made Hue into one of the most extraordinary harmonized painting of both modern and ancient, that is able to maintain its historical and cultural values in the 21st century. But not only is the city famous for its views, cultural and historical values, but also the exquisite cuisine, making Hue one of the most unforgettable experience of your travel. The architecture blends so well into its surrounding that people sometimes forget that it is a man-made wonder. And to its west are royal tombs of prior kings of the dynasty. They were once destinations for emperors to enjoy during their times, and are gates to the other world once they are gone, making these royal tombs something that is unique to Vietnam. 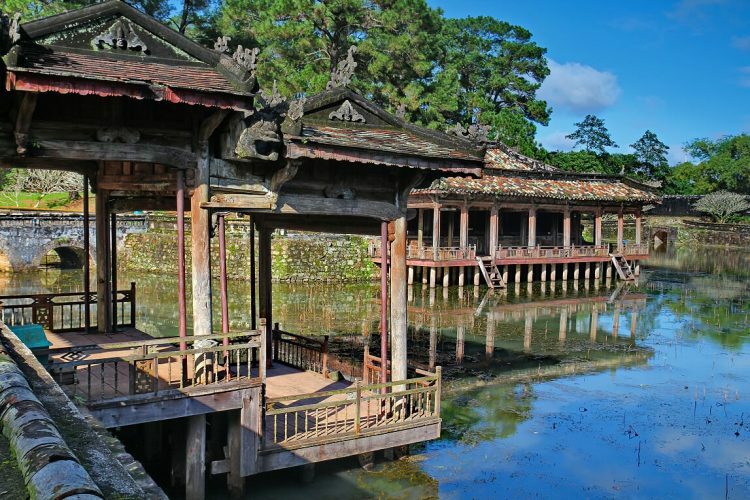 Also known as the center of Buddhism in Vietnam, Hue has in its possession more than 300 pagodas, with one of them being Thien Mu Pagoda, dated all the way back to 400 years ago. Hue is also a city well-known for having one of the best cuisines in Vietnam, thanks to the imperial legacy that has brought the best chefs to serve dishes are worthy of the emperors’ food pallet. And due to the geographical conditions and climate, Hue has some of the best natural products within the country. Food: Bun Bo Hue, over 50 types of Banh such as Banh bot loc, Banh nam, Banh beo, …. Without many presentations, this Wonder of the World is already too famous to give an introduction. But not doing so won’t do it justice. Activities here in Ha Long are abundant. You can relax on a fancy cruise ship, discover the spectacular caves, grottoes, and islands. Out in the waters, you can go kayaking, fishing, visiting floating villages, or see all it has to offer on a seaplane … If you crave for some excitements, then Sunworld and Tuan Chau are places to be. Last but not least, what better way to warp up this amazing journey with a visit to the capital city of Hanoi. Hanoi is arguably the best representation of what Vietnam has to offer. From stunning natural views on the outskirts to modern buildings and busy streets downtown, with a touch of the old found at the Old Quarters. Influence of French architecture, combining with its own, create a beauty that solely Hanoi can truly possess. Some might say Hanoi is just a lesser, smaller version of Ho Chi Minh City. But that’s where they are wrong. Both cities have their respective signatures, which distinguished one another. The best way to prove this is none other than to travel yourself. 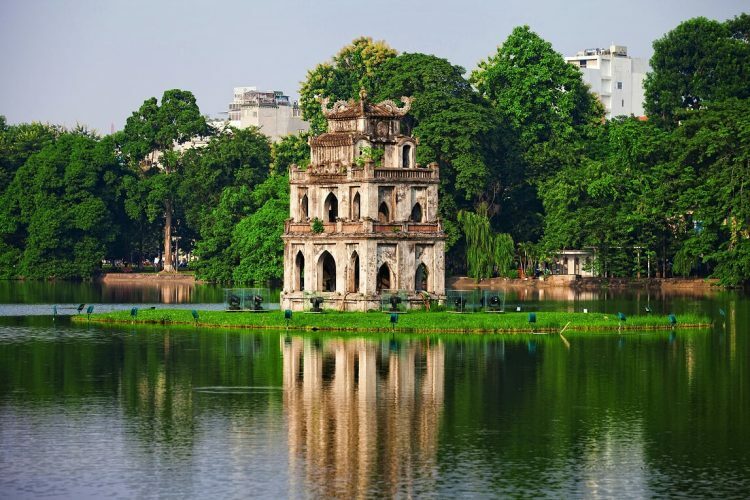 Hanoi does not lack sites to see, from well-known places such as Hoan Kiem Lake, Ho Chi Minh Mausoleum, Temple of Literature, The Grand Opera House … to lesser known such as Hoa Lo Prison, Tran Quoc Pagoda, Museum of Ethnology, … But don’t forget how to truly experience Hanoi. 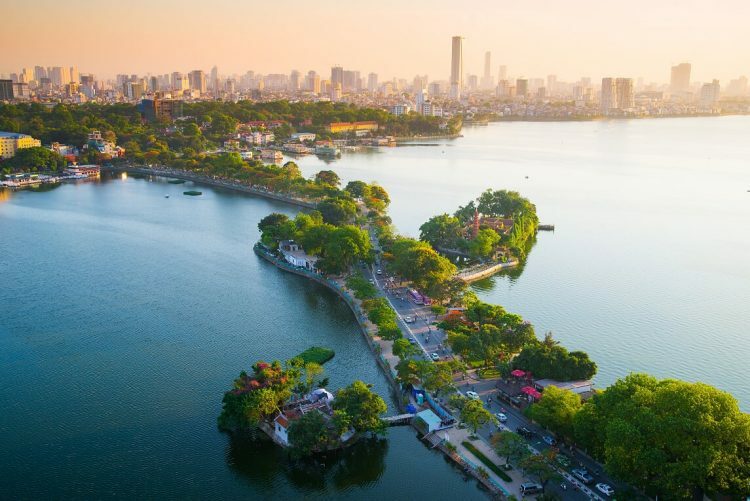 A walk around Hoan Kiem Lake during the weekends (if you can), observe the normal-day life of the Vietnamese, chat a bit with some locals, … Or just rent a motorbike and ride around the city. Try some local food, especially than an authentic bowl of bun cha and of course, pho. It would not even be a bad idea to check in some bars or pubs at Tay Ho to see if there are someone from your countries as well. 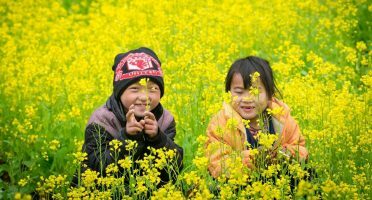 Try to make the most of Hanoi in order to make the perfect ending for the travel. 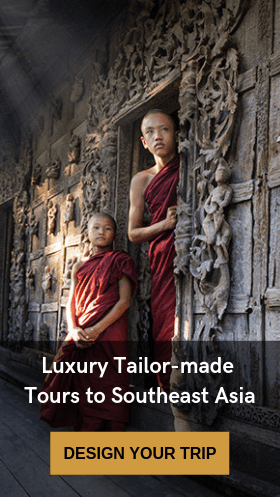 Once you have made up your mind, we, Luxury Travel, will provide you with tailor-made tours to suit your needs. We provided high-end travel packages and tours with a 99% customer satisfaction rate. Our leaders and well-trained staffs are dedicated to providing you with the most authentic, luxurious travel experience.